The CoffeeShop Blog: CoffeeShop Creamy Hazy Light Photoshop/PSE Action! CoffeeShop Creamy Hazy Light Photoshop/PSE Action! I had so much fun playing with this effect that I decided to post the action for you. CoffeeShop Creamy Hazy Light is completely adjustable and adds a wonderful creamy haze to your images. 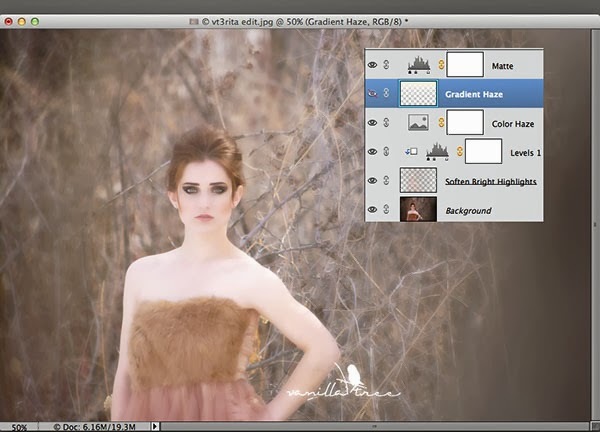 If you want to see what is going on "under the hood" or edit this way without an action, please visit my Action UnWrapped tutorial. 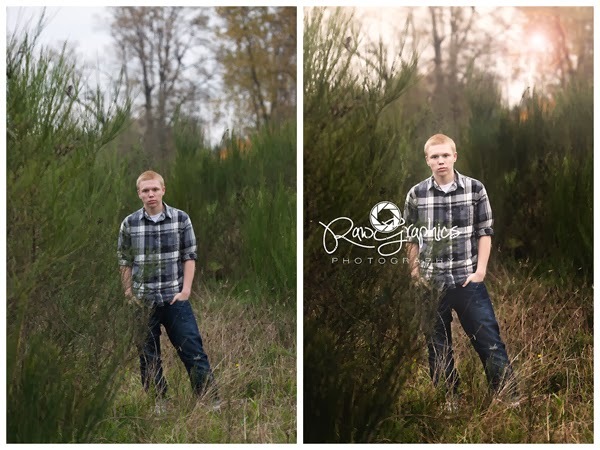 I wanted to post a before/after using Creamy Hazy Light action on an image from Raw Graphics Photography (website). This was her own personal edit, and Rose said she used a black color fill layer to "pop" the color and then masked his body out after the creamy haze action ran. 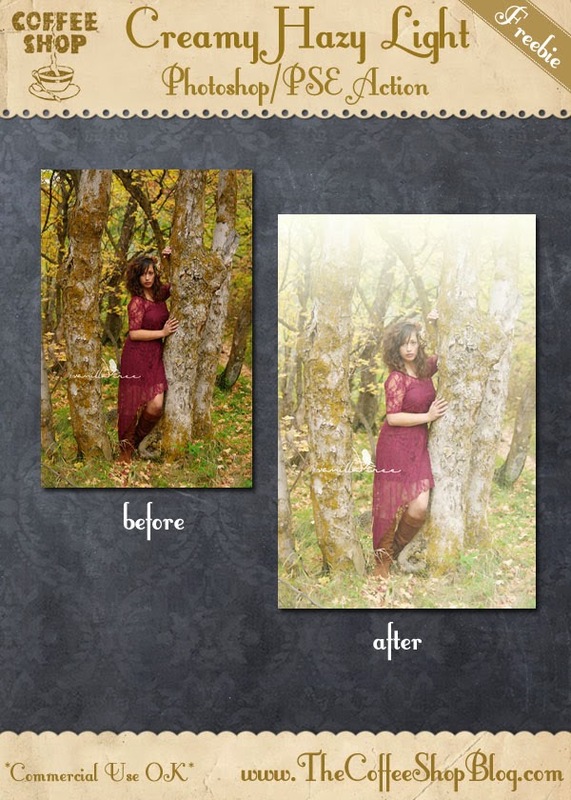 She made minor adjustments to the layers and added a minimal sun flare behind the subject to finish it off. I think this edit is beautiful. 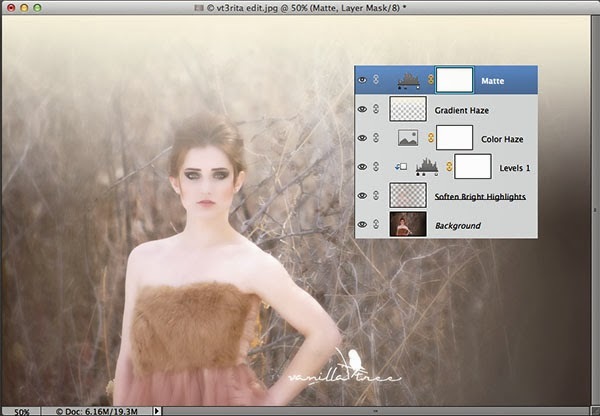 I am using another stunning image from Vanilla Tree Photography (website) in this tutorial. 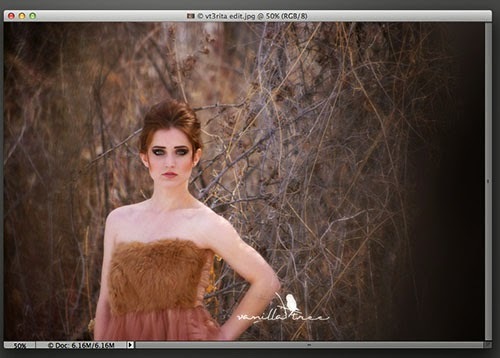 This image does not need to be edited, but I wanted to have a version that was a bit more dreamlike. Soften and Brighten the Highlights: This step allows you to soften highlights which does amazing things to skin tones that are light to medium. 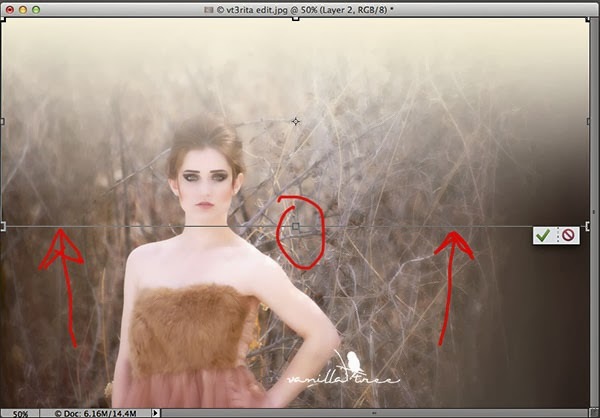 Adjust settings until the skin and other highlighted areas in your image look nicely softened and press OK. 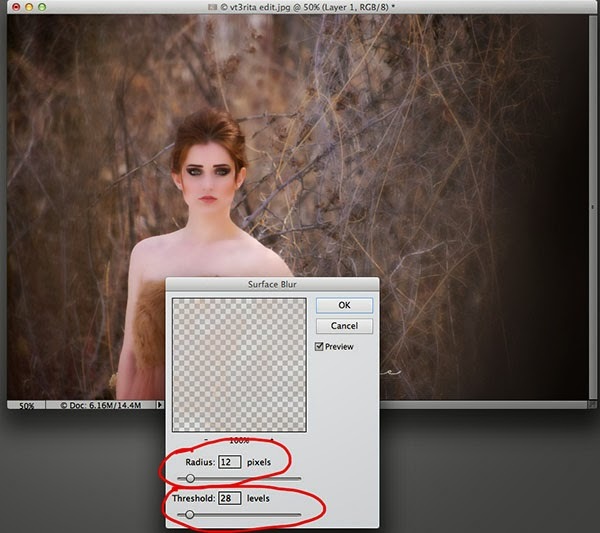 Apply Haze Gradient: When this step of the action pops up, you can adjust the gradient layer's placement. If you can't see all of the bars, click Ctrl-0 (zero). I moved the bottom up to where it covers only the top 50% of the image. You can free-tranform this layer or turn down the opacity later after the action finishes running if you want. When the action finishes you can adjust the opacities of the layers. I would probably turn down the Gradient Haze layer's opacity a bit. In this version I turned off the Gradient Haze layer. I think this is really pretty too. I hope you have fun with this new action! You can download the CoffeeShop Creamy Hazy Light Photoshop/PSE Action here. You can also download it here. These are instant download links.